A brand new festival hits the North East this weekend, exploring art, music and theatre. The three day event runs from Friday 15th until Sunday 17th February and takes in venues across Newcastle and Gateshead. MAPS Festival brings immersive arts experiences alongside some incredible gigs and workshops you can throw yourself into. The festival is truly unique in that it is all about aiming at providing entertainment for children to share with their grown ups. The programme is packed with events such as singer songwriter Rozi Plain‘s immersive gig with Film Bee at Caedmon Hall in Gateshead on Friday 15th and Playshapes, which allows children to create their own sculptures in a perfect antidote to generic soft play and brings multiple sessions to BALTIC Centre For Contemporary Art. Electronic duo Warm Digits bring a live show workshop to Cobalt Studios the same day too. Saturday 16th brings more Playshapes to BALTIC, while Viz For Kids at Gosforth Civic Theatre on the morning sounds amazing, with a workshop lead by cartoonist Alex Collier which is sure to be a lot of fun. Rewired Family Rave showcases North East rave music at Star & Shadow Cinema, while Leafcutter John is at the same venue bringing a masterful sound experience. The final day of the festival on Sunday 17th has more Playshapes at BALTIC, there’s the excellent comedian Jessica Fostekew bringing her Hoovering Podcast Live to Gosforth Civic Theatre and a workshop with illustrator Emer Tumilty. Cat Clay Social make cats at Tyneside Cinema, a Bellatrix Family Beatbox Workshop at Cluny 2 teaches beatboxing and the Henge‘s closing party is at the same venue bringing a cosmic rave. With a huge range of cultural activities there’s something for all the family and it’s all curated by Chalk, the family focused organisation based right here in the North East. This is a perfect introduction to the cultural world for many children and is an event which will surely inspire the imaginations of all who attend. 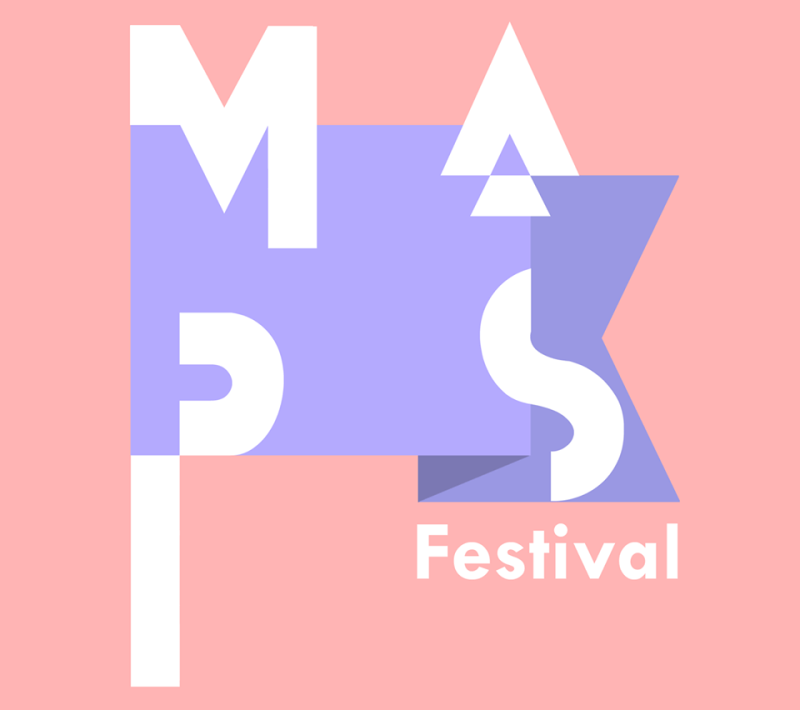 MAPS Festival runs at various venues across Newcastle and Gateshead from Friday 15th until Sunday 17th February.